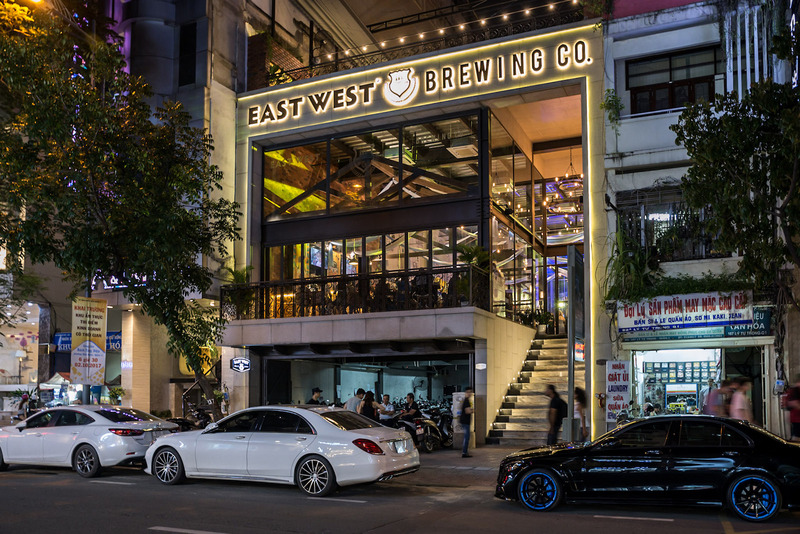 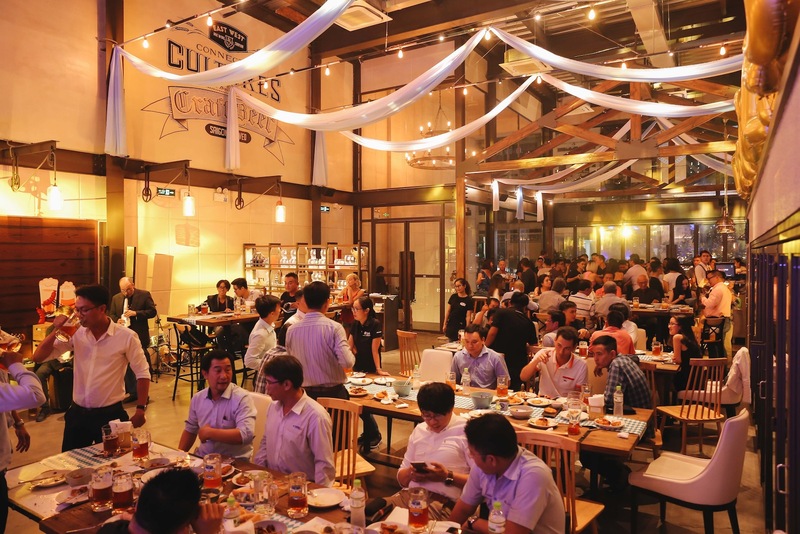 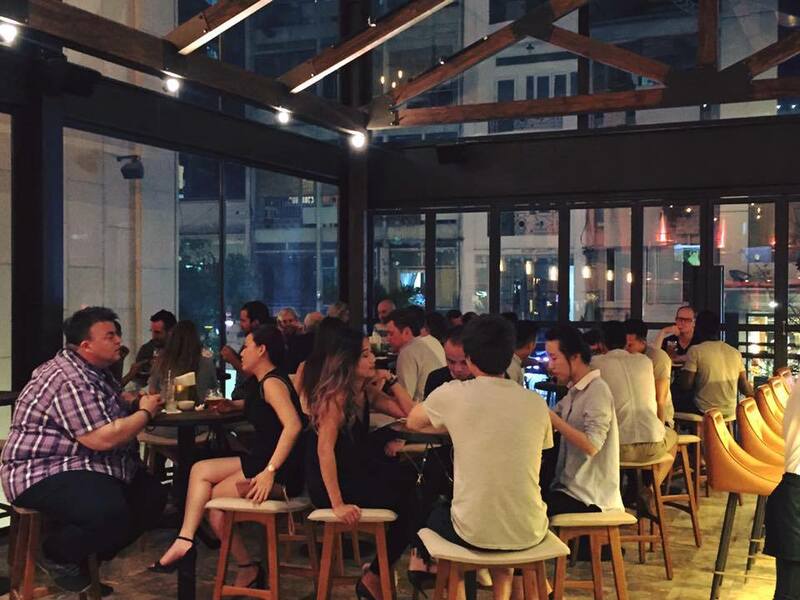 Established last year within Saigon’s prime District 1 neighbourhood, East West Brewing Co has contributed a significant advance to the rapidly expanding craft beer culture in Vietnam. 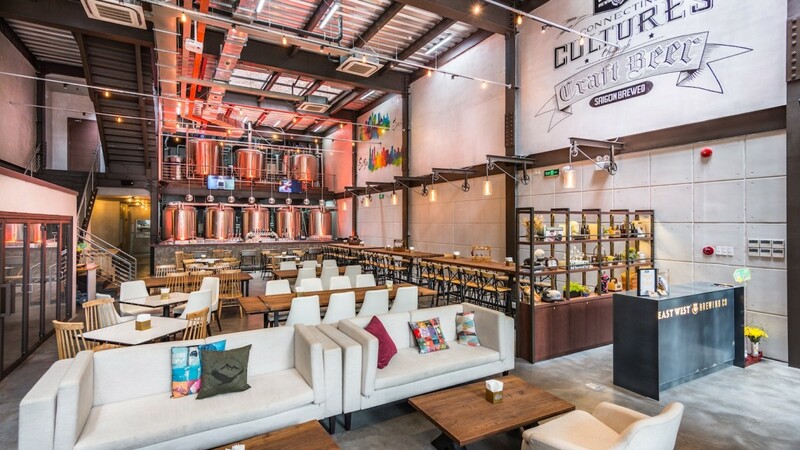 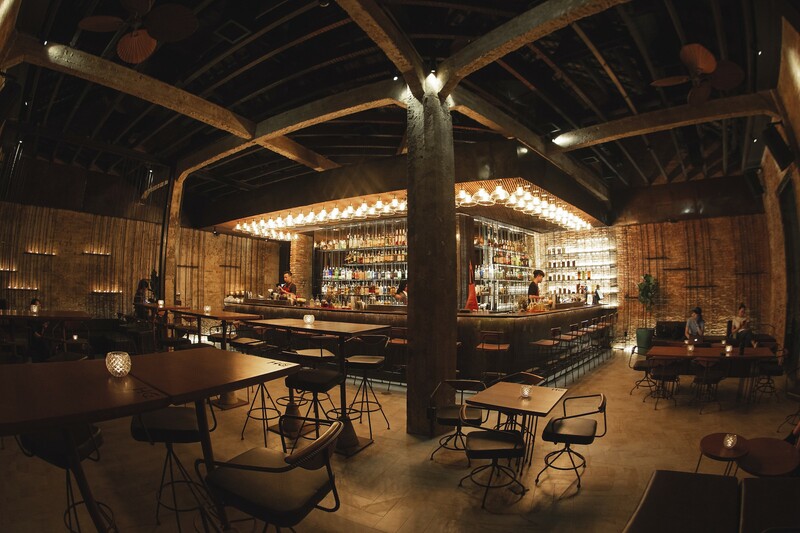 Uniquely in Vietnam, East West combines under the one roof a working craft brewery plus taproom, upscale restaurant – and additionally – a rooftop beer garden. 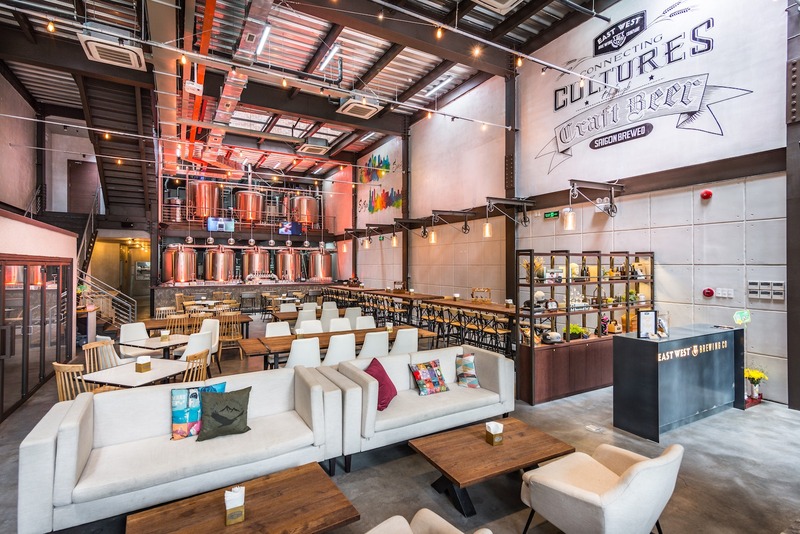 Housed within a cavernous, multi-level space designed with a contemporary industrial-chic aesthetic, with guests in the dining areas and taproom bar overlooking the gleaming fermentation tanks and state-of-the-art brewing operations. 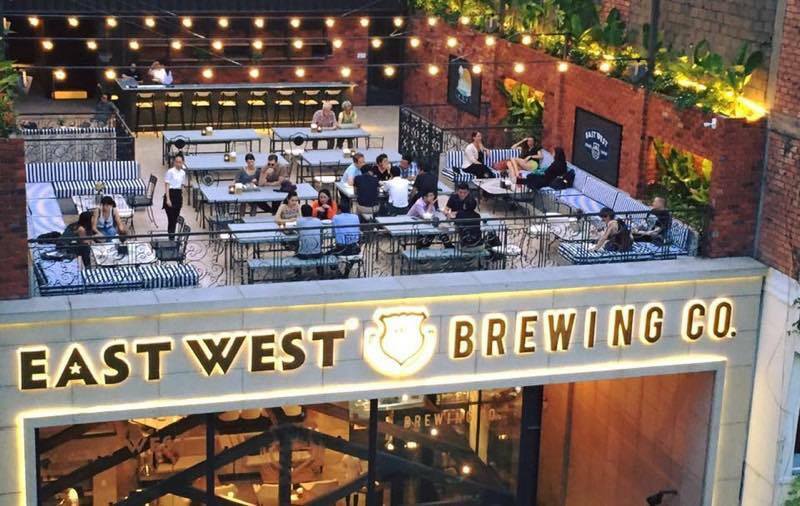 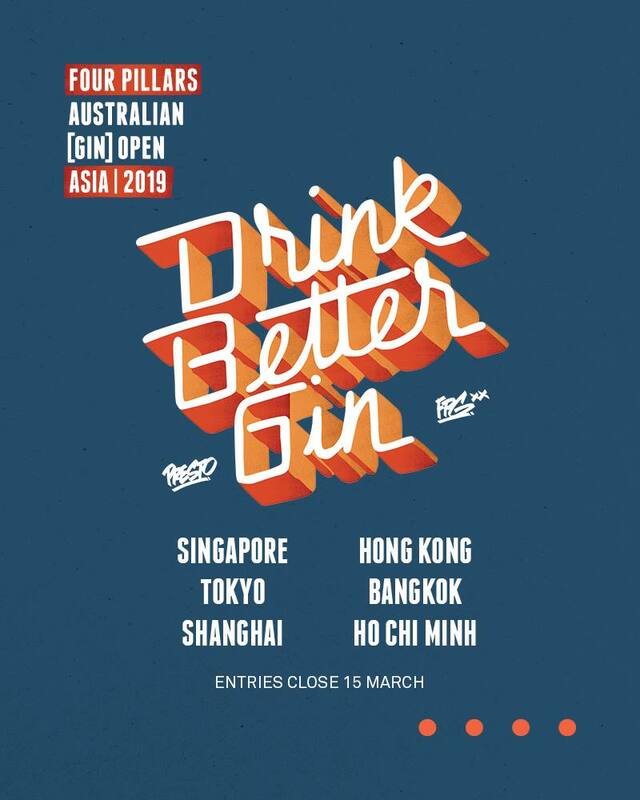 In a country that has one of the highest beer consumptions in the world, East West founder Loc Truong aims to attract new customers to craft beer culture as a more flavourful and rewarding beer drinking experience than that of the ubiquitous mass-production local beer labels. 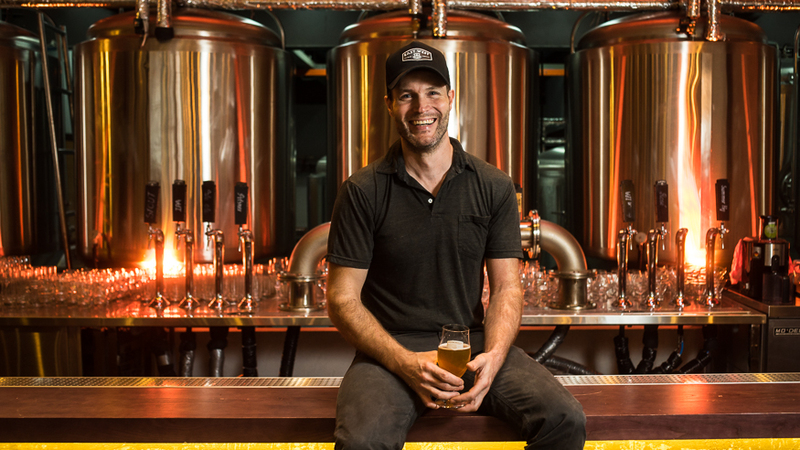 American head brewer Sean Thommen – a native of Portland – widely regarded as the epicentre of America’s craft beer movement – oversees the brewery operations. With more than 10 years of professional brewing experience in Portland, Sean has created a range of familiar American craft beer styles, elevated with fresh natural ingredients and a blend of Western and Asian influences. The concept is best expressed in the flagship craft beer – East West Pale Ale – which exhibits a pleasing balance of German malts, American and New Zealand hops, and a lingering flavour of mild honey and lightly toasted bread. 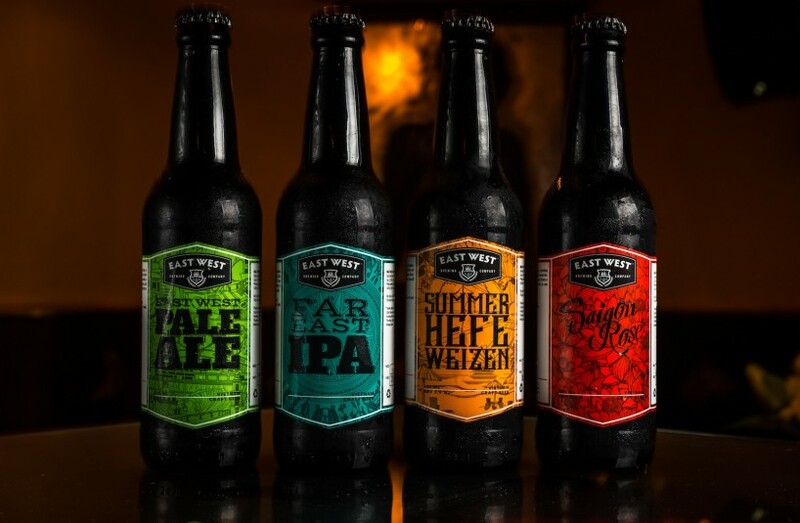 Taking an international route, Far East IPA is made from malt, hops, and yeast gathered around the globe. 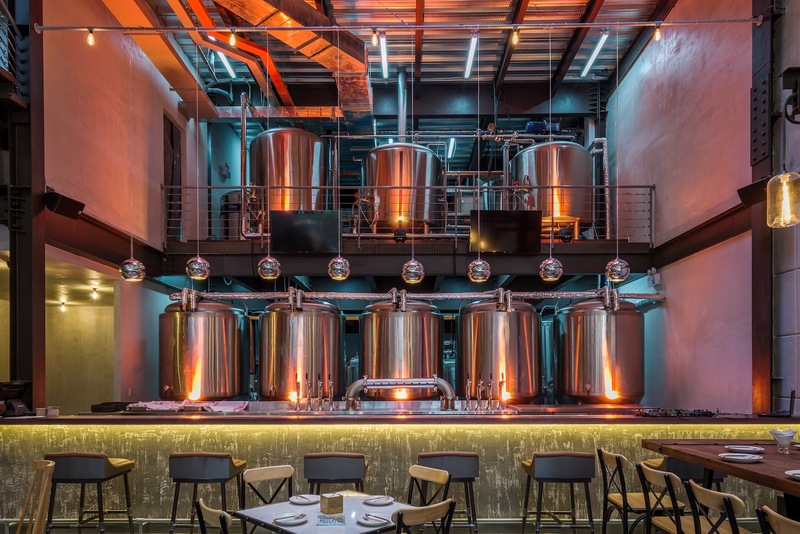 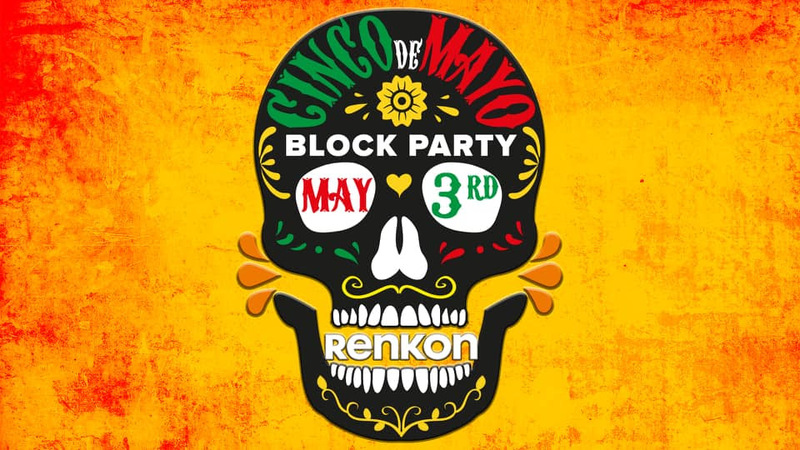 Other notable beers from the extensive beer list include the Saigon Rose – a crisp wheat ale with a vibrant fruit-forward flavour of fresh raspberries, and the Modern Belgian Blonde – a symphony of pilsner, pale and wheat hops, infused with Vietnamese palm sugar for depth. 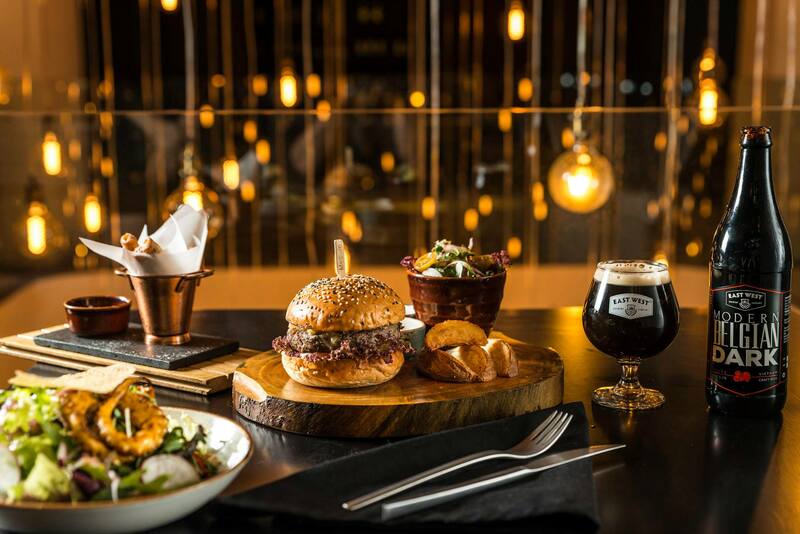 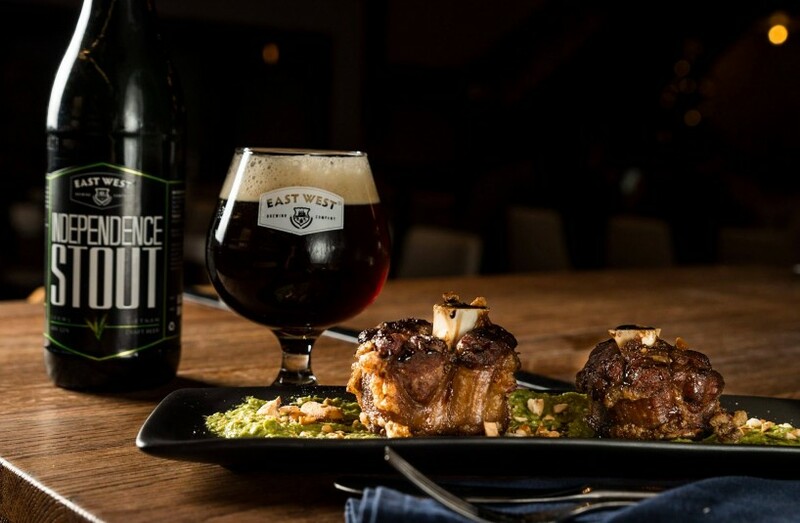 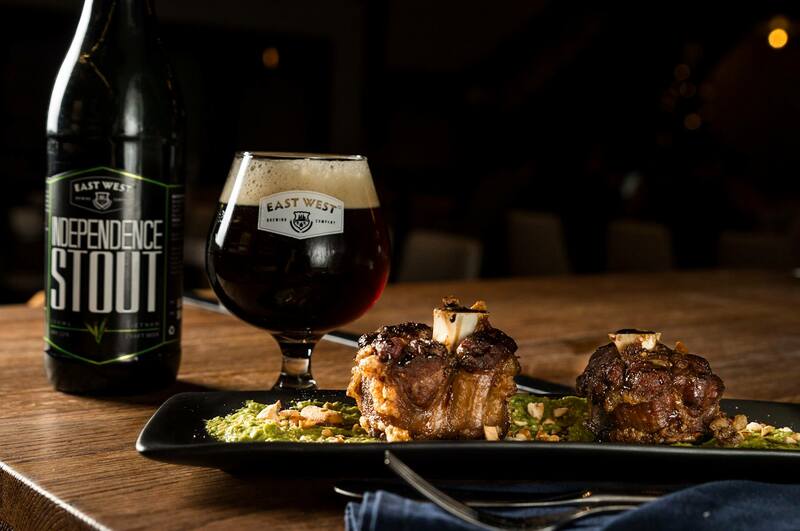 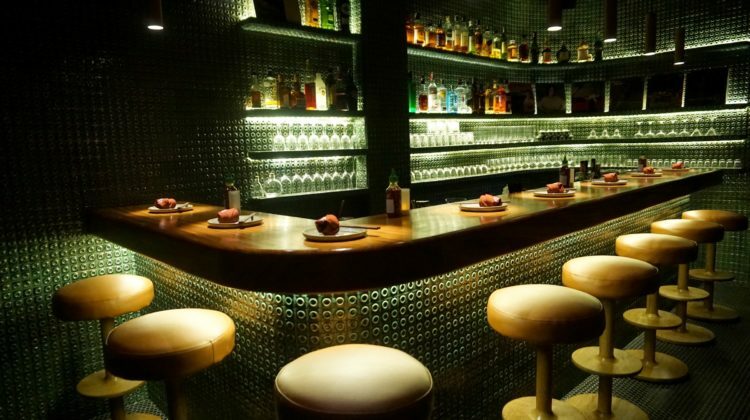 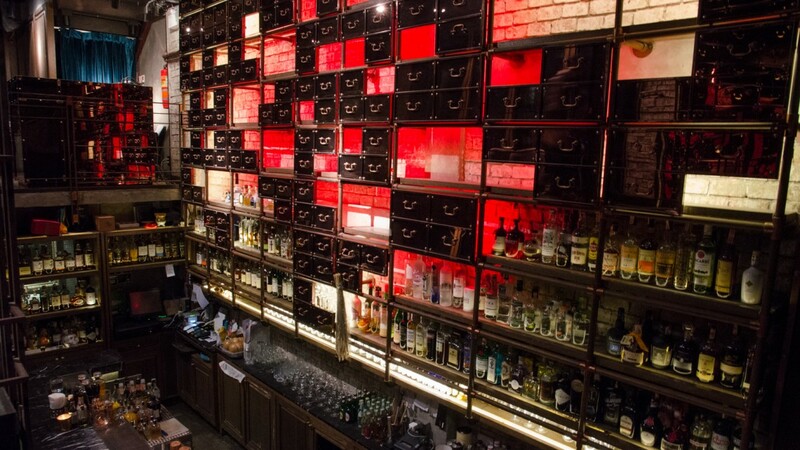 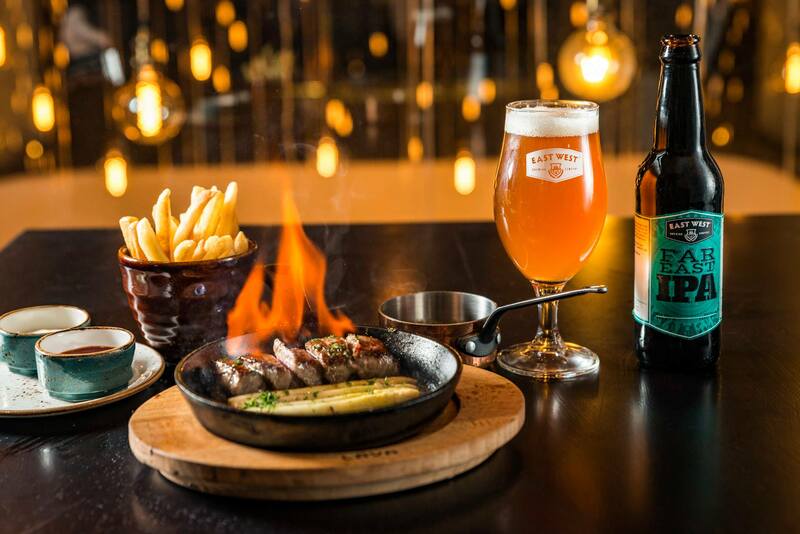 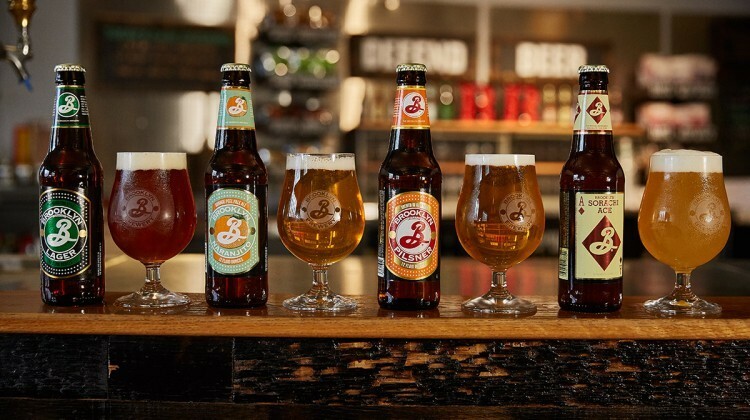 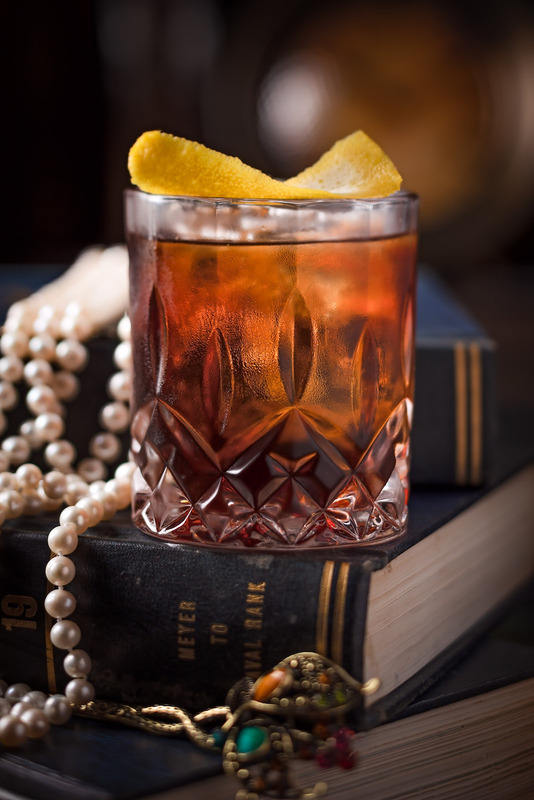 Taking further cues from the USA, East West combines premium craft beer with upscale yet casual dining. 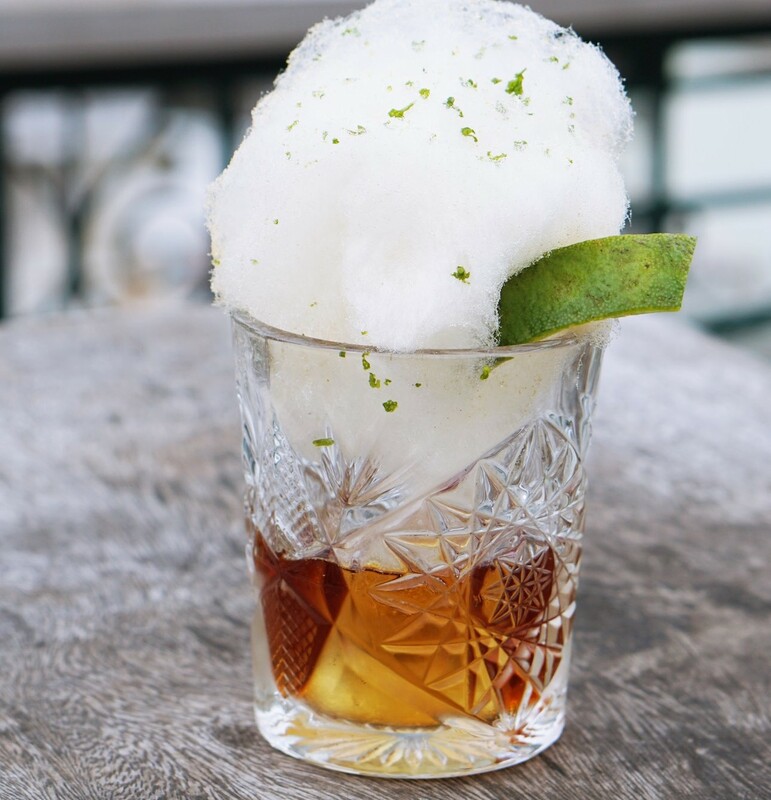 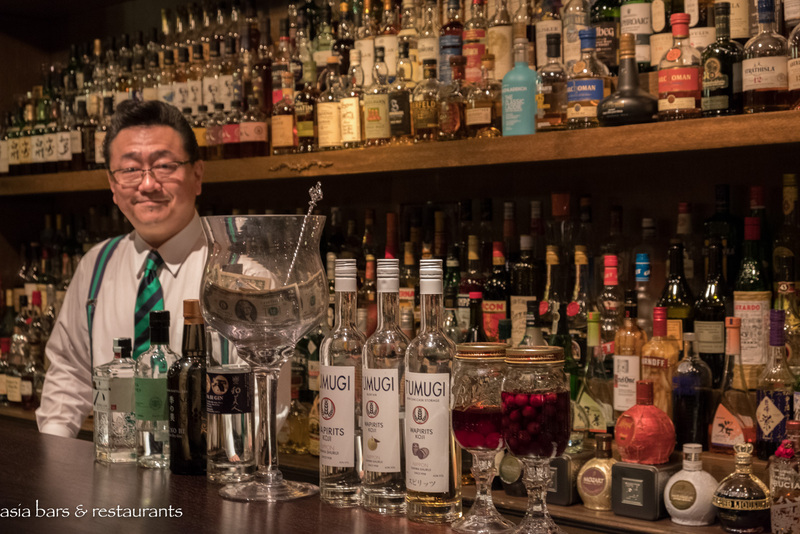 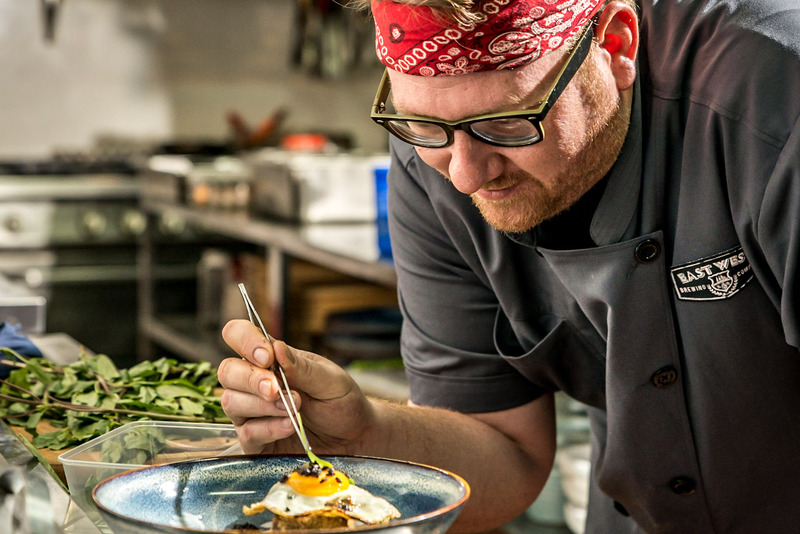 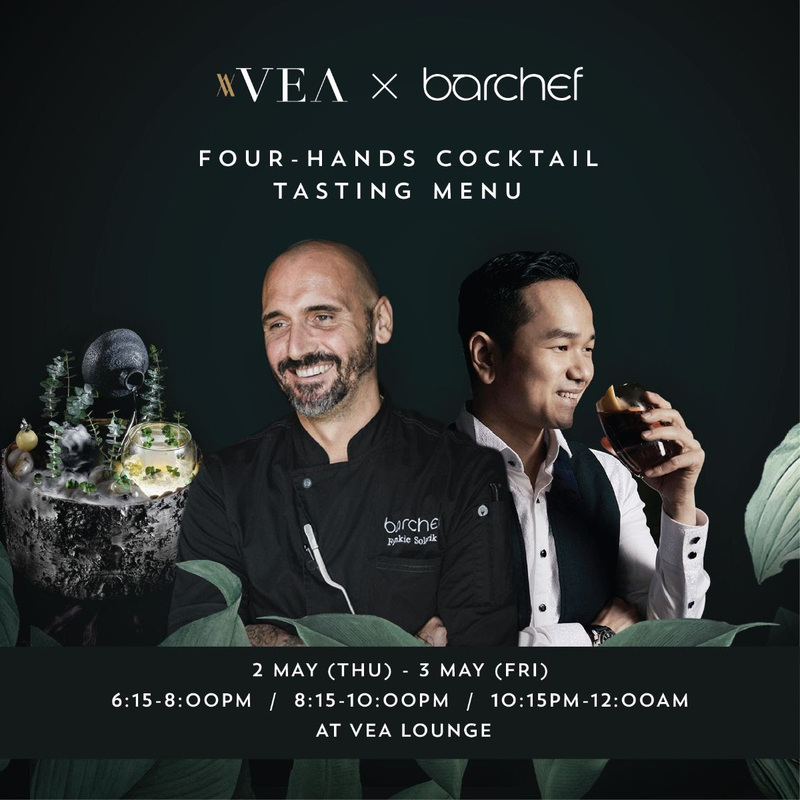 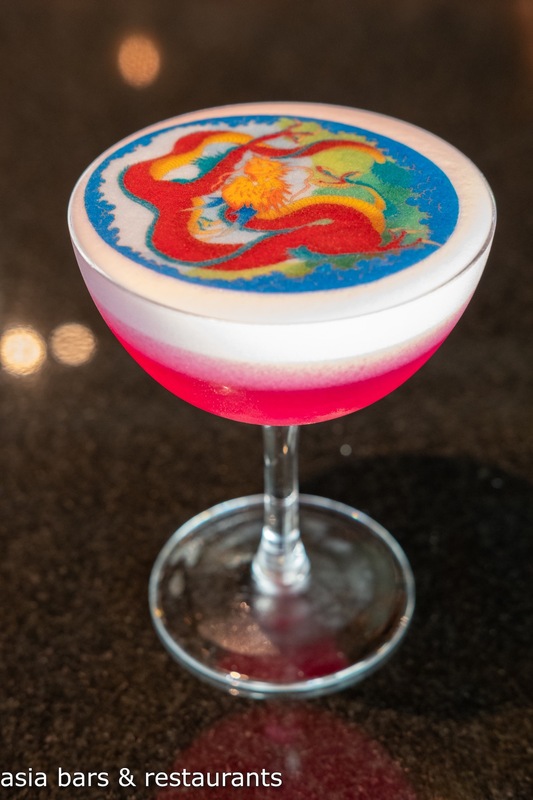 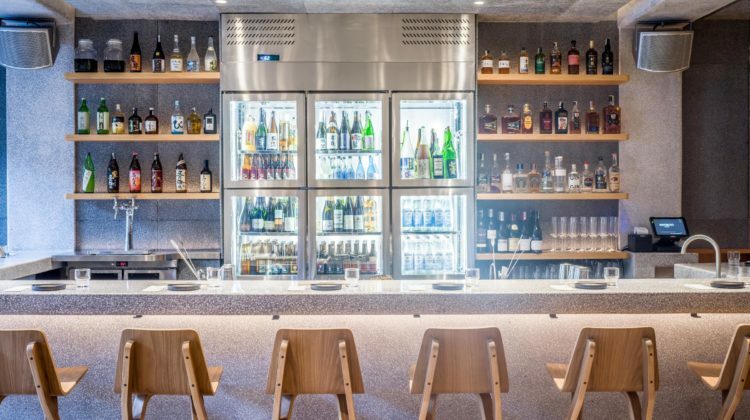 Under the direction of experienced American chef Matthew Venzke, the cuisine is notable for its bold flavours and meld of classic Western dishes with local Asian flavors. 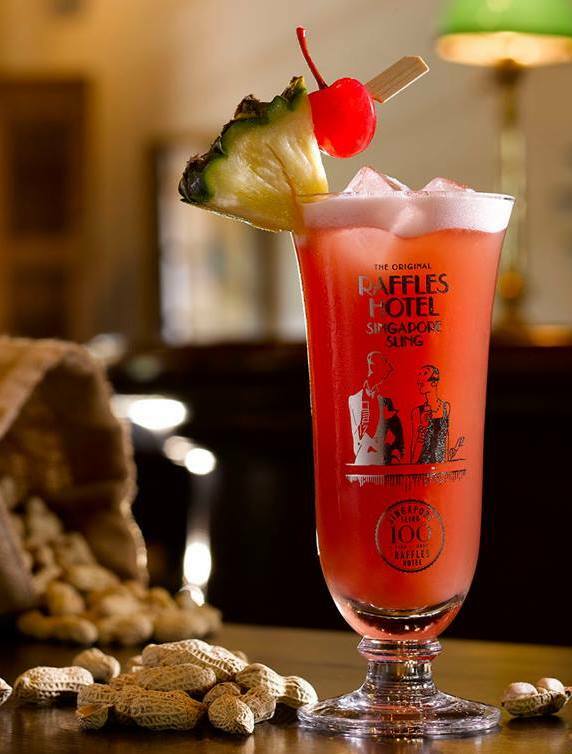 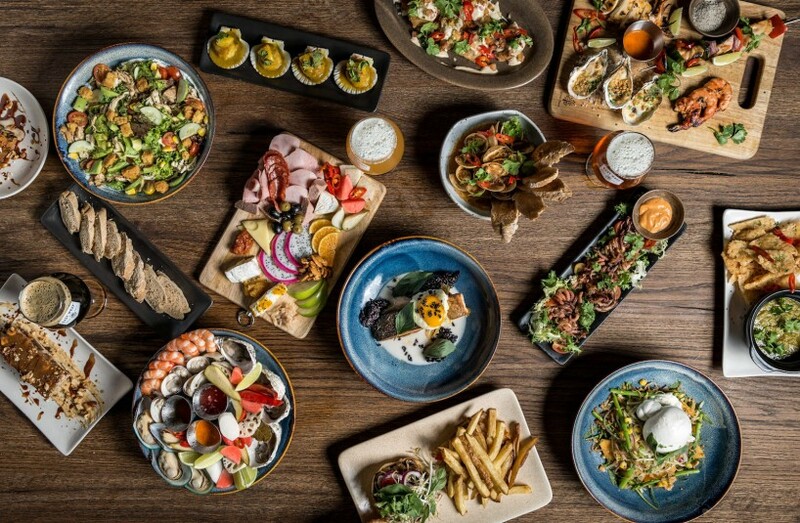 Designed to pair with the craft beers, the menu offers selections of small Bites; Sharing Platters for groups – try the West Appy Platter – a plateful of barbecue wings, chicken quesadillas, salmon tartine and soft pretzels; Burgers & Sandwiches; plus Appetizers and Mains. 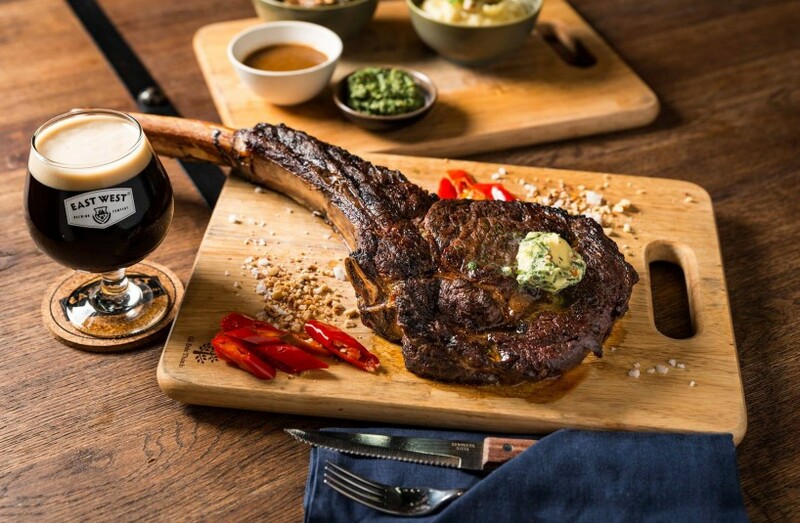 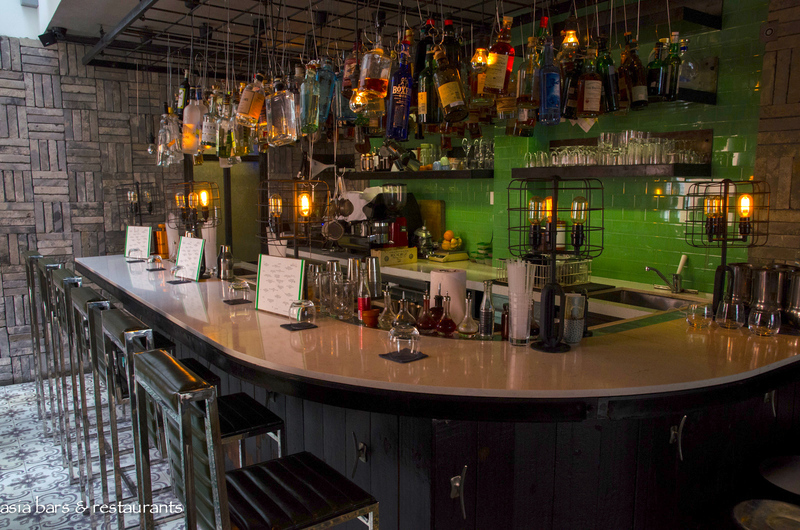 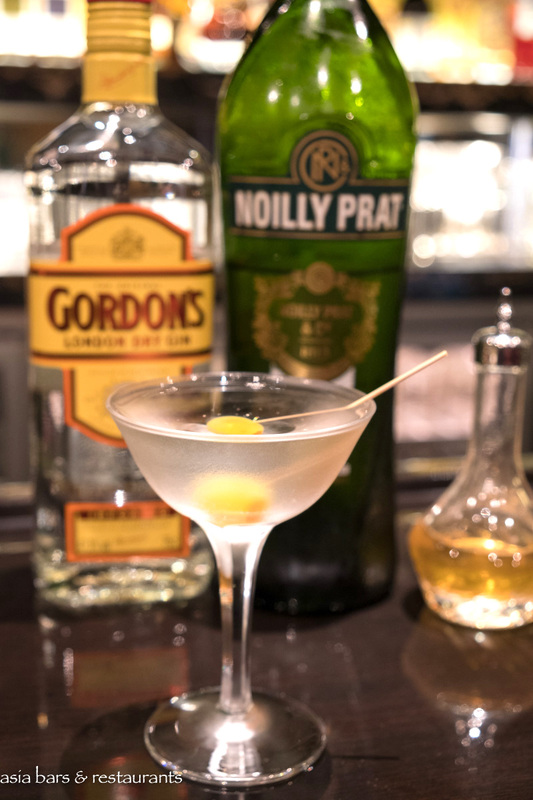 Stand out dishes include the Tasmanian Tomahawk Steak, Iberico Ham, and Duck Confit. 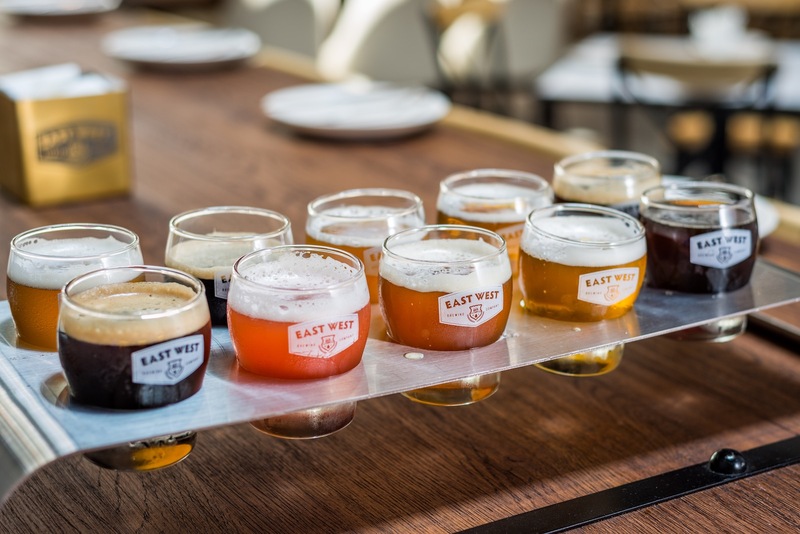 Attracting an eclectic mix of expats, tourists, and locals with a shared appreciation for flavourful craft beers – East West Brewing – within its first year of operation has made a significant contribution to the home-grown craft beer culture in Vietnam. 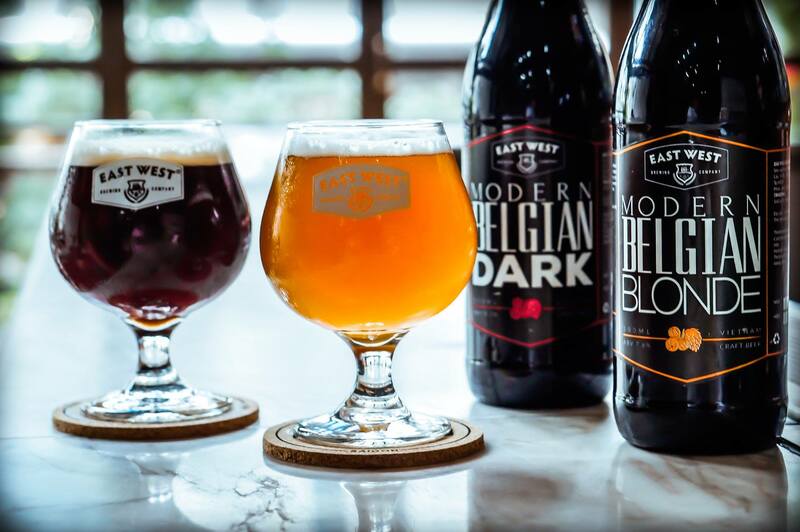 East West Brewing is open Sunday through Wednesday from 11 am – 12 am, and Thursday through Saturday from 11 am – 1 am.